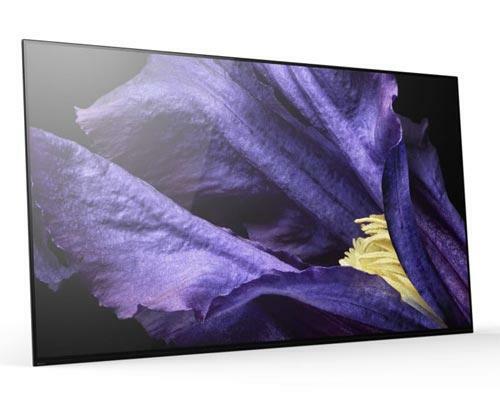 The Samsung VG-SOCR15 2019 QLED TV 15 metre cable is the perfect solution if you have a large living room that the 5 metre cables isn’t quite long enough. What makes Samsung One Connect VG-SOCR15/XC cable so special is that this fibre optic cable actually powers the TV too. This means that it’s the only cable needed between the TV and the One Connect Box unlike the original cable that was used in the 2017 QLED TVs. 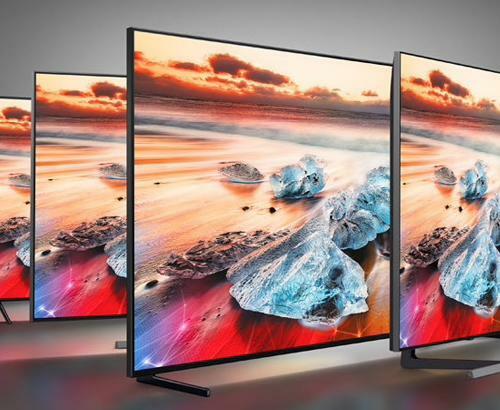 Please check to ensure you have 2019 Q85R, Q90R or The Frame 3.0 Samsung QLED TV, as ths is only compatible with the 2019 QLED TV range. Manage everything—including the power cable—with just a single, near-invisible cable. The ultra-high performing One Invisible Connection ensures uninterrupted entertainment, with fast images, videos, audio and IR signals. 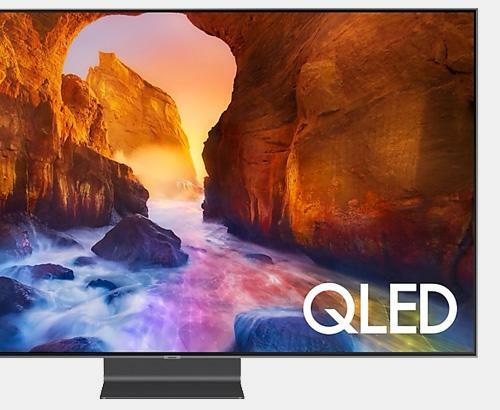 Created to give the sleekest look to your 2019 QLED TV. The Samsung VG-SOCR15/XC cable essentially gives QLED TV owners the ability to enjoy complete freedom about where it’s installed, often in places they may never have considered placing it before. As long as the One Connect Box is within 15 metres, you’re good to go! This Samsung VG-SOCR15 / VG-SOCR15/XC optical cable comes with easy step by step instructions to give you that perfect look in your home. If you have any further questions about the VG-SOCR15 then please speak to a member of our team on live chat.